SteelTag are UHF transponders(865-956 MHz) designed to withstand harsh environments such as handling and industrial transport. It can be used on metal or other support, managing to obtain reading distances of up to 2 meters. They are made of stainless steel with ceramic filling, which assure an extreme sturdiness to the strong pressures and a high protection at high temperatures, guaranteeing a degree of protection IP68. 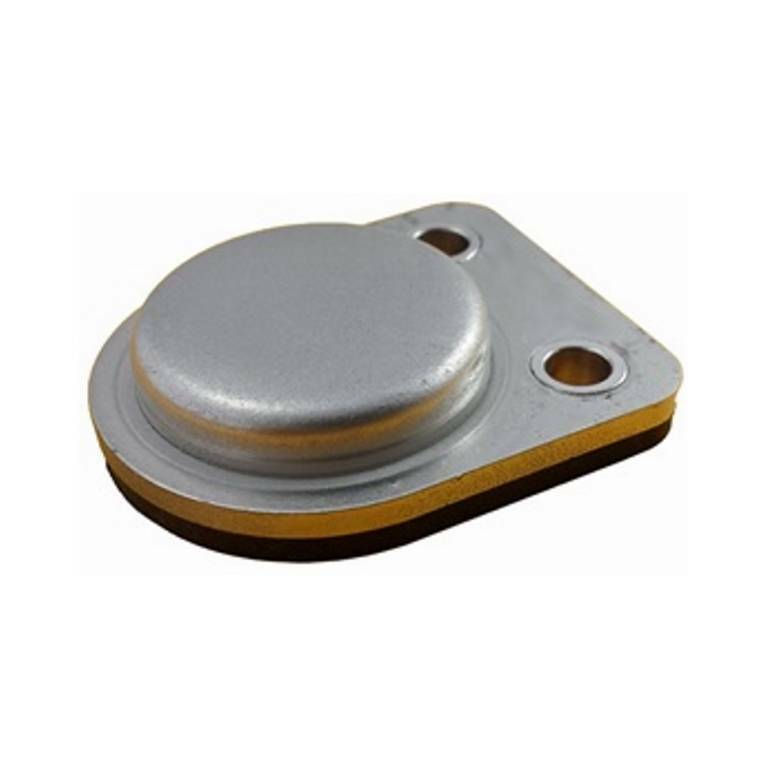 SteelTag transponders can be easily mounted by two holes and thanks to its stainless steel body, it can be fixed to metal bodies, after welding. Industrial UHF Tag, designed for use in harsh environments, resistant to high temperatures and strong pressures.